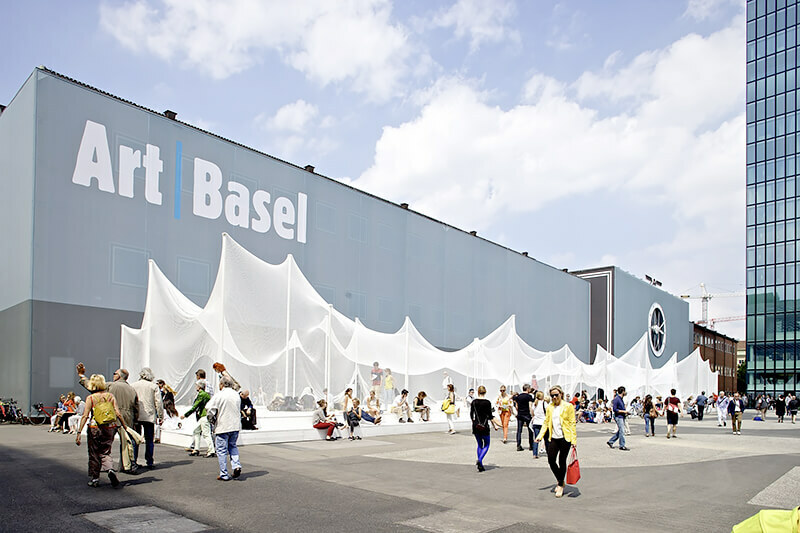 If there is indeed a fair where you should go to, it is Art Basel!  It is a unique platform for bringing together art and finance. The conjunction of these two worlds is the best barometer to judge the art trends nationally as well as internationally. But if you want to buy photography you must keep in mind that you will see major artists that most of the time belong in museums and rarely new comers. This is the place to see and admire images that everyone knows but that not everyone can buy. 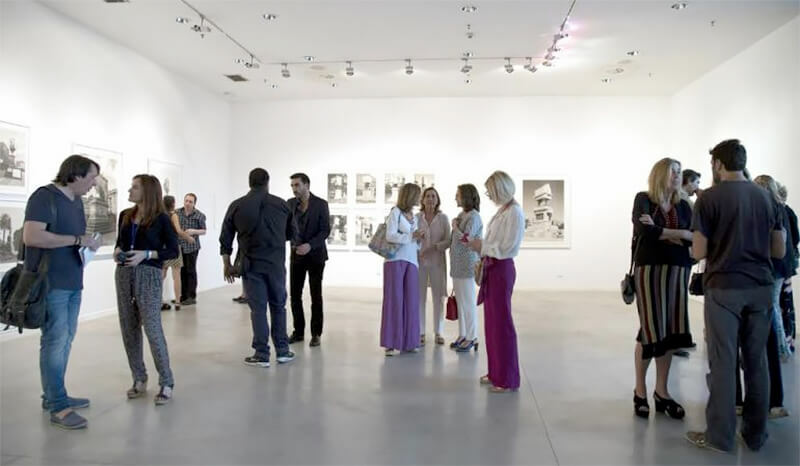 Either a collector or just a photo enthusiast, Art Basel is certainly worth a detour. 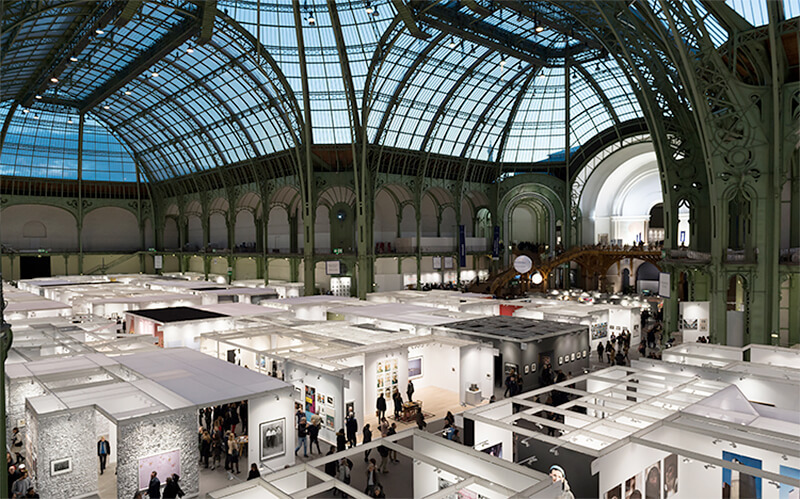 Paris Photo is the world's largest international art fair dedicated entirely to photography. Not only can you see and buy major artists coming from all over the world but also discover new talents. A long time ago, yes time flies..., my husband and I fell in love with a photograph by Alexey Titarenko that was for sale for 1000 French Francs (the equivalent of $250) but at the time money was tight and we decided that it was not serious to buy it. I wish we had not being so serious since a few years later when we decided to inquire about the same print, its price was at least ten times higher. This is just an example that could be applied to many newcomers since Paris Photo is a talent hub for amazing and talented photographers. It is also a wonderful place to meet them in person. 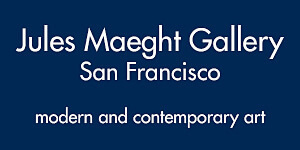 One of the world's most prestigious annual photography events, The Photography Show is the longest-running and foremost exhibition dedicated to the photographic medium, offering a wide range of museum-quality work, including contemporary, modern, and 19th-century photographs as well as photo-based art, video, and new media. Mark your calendars for the next edition! 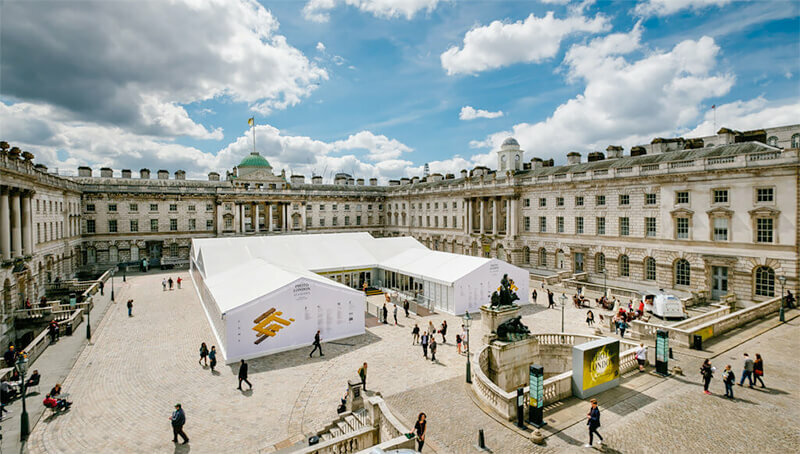 Now in its third edition, Photo London has established itself as a world-class photography fair and as a catalyst for London’s dynamic photography community. Photo London is a place to encounter the most innovative emerging artists, new work by established masters and rare vintage pieces, and as such is guided by a Curatorial Committee comprised of some the field’s most esteemed curators, critics and museum directors. Every summer since 1970, over the course of more than forty exhibitions at various of the city's exceptional heritage sites, the Rencontres d'Arles has been a major influence in dissiminating the best of world photography and playing the role of a springboard for photographic and contemporary creative talents. Les Rencontres d’Arles provides a world-class showcase for the vitality and range of contemporary photography as it is being practiced today. 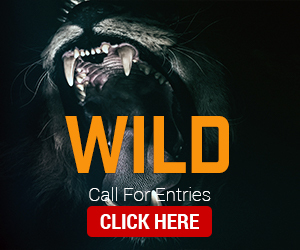 It is a place to meet photographers but also to show your work to a wide range of curators and collectors from around the world during a month full of photo events. The Biennial draws over 275,000 visitors during the course of its six-week run. 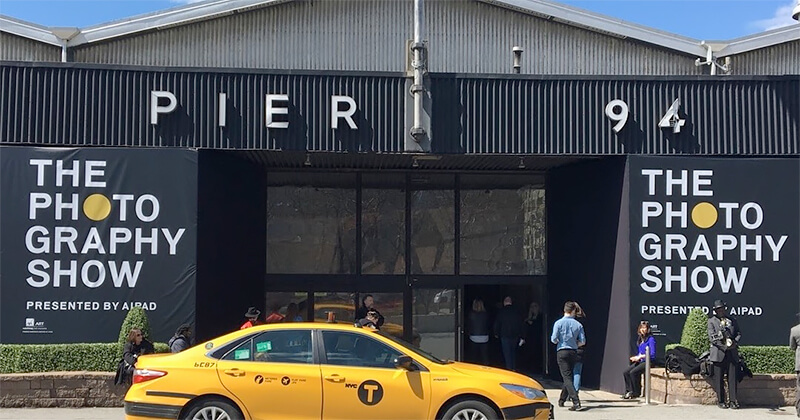 It attracts visitors and participants from over 35 countries, and is one of the world's longest-running, largest, and most respected international contemporary photographic art events. 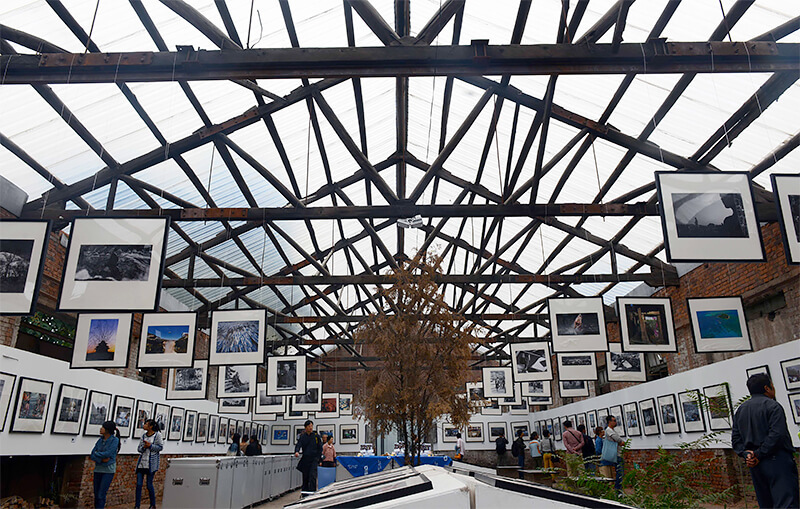 In April 2009, the inaugural Month of Photography Los Angeles (MOPLA) showcased the enormous photography community, inclusive of commercial, fine art and photojournalism. 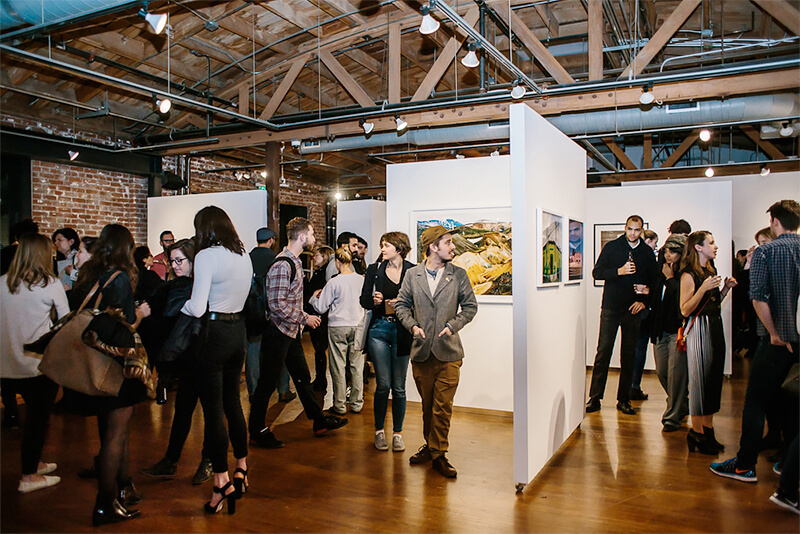 As the second largest photography community in the United States, Los Angeles provides a distinctive backdrop to the celebration of the photographic image. 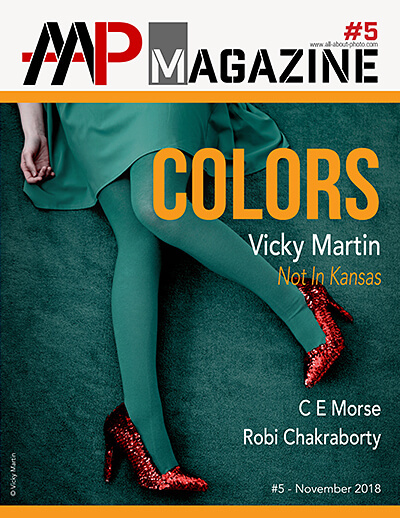 MOPLA was established and exists to celebrate photography through a variety of events and programs that inspire and invigorate the photography professional, enthusiast, emerging professional and collector. 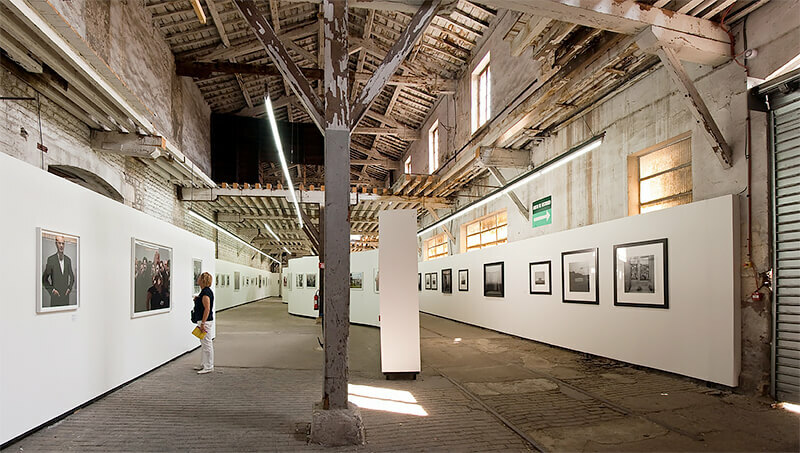 Founded in 2001, the China Pingyao International Photography Festival (PIP) is organized by China Photographers' Association, China Artistic Photographers' Association, Shanxi International Cultural and Exchange Association, Culture Department of Shanxi Province, Pingyao County People's Government, and Shanxi Daily Newspapering Group. The annual PIP has been running for 15 years since its foundation. Every year, hundreds of photographers and organizations from China and aboard attend the PIP festival, among whom were a great number of masters, including Marc Riboud (France), Rene Burri (France), Salgado Sebastiao (Brazil), Susan Meiselas (America), Parr Martin (America), Martine Franck (Belgium), Eugene Richards (America), Uliano Lucas (Italy), and many organizations like Magnum Photo Agency, Contact Press Images, American National Geographic, Aperture Foundation, France Match, France PHOTO and Germany GEO. In the meantime, more than 100,000 photographers and amateurs around the world come to Pingyao during the festival for various exhibitions and activities. PHotoESPAÑA was born in 1998 with the intention of developing a festival rooted in society. 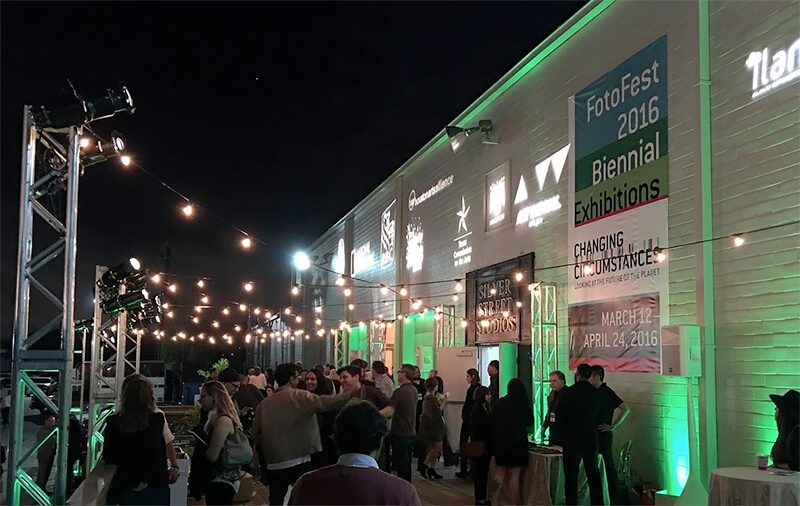 Supported by the Fundación Contemporánea and organised by La Fábrica, PHotoESPAÑA has put Madrid and Spain at the centre of the world of photography with a yearly meeting of the highest order. From that 16th day of June in 1998 to date thousands of photographers, creators, artists, curators, museum directors, editors, heads of foundations, companies sensitive to culture, journalists, cultural managers, laboratories, photography schools, volunteers, politicians and, naturally, spectators have set the foundations for a modern festival, open to new audiences, rigorous in its approach, ambitious in its objectives, and capable of covering as ample a spectrum of interests as might prove necessary. Since its inception PHotoEspa a has had a decidedly international vision. As well as on strictly local values, PHE has focused both on grand concepts and vast artistic territories: Europe, North America, Latin America, the Far East. This vision has been upheld and developed by the curators and directors that every three years have been put in charge of the programme. 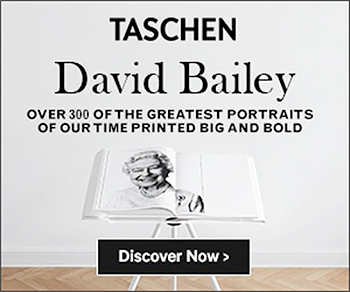 This is one of the most distinctive characteristics of the festival, which clearly distinguishes it from all other international photography festivals: every three years a chief curator has taken charge of the festival’s programme. Enough time to develop theories and concepts, distanced from favouritism, that revolve around photography and that prove that the festival is capable of reinventing itself periodically.